Tejas Veterinary Clinic offers a quality grooming service located next door to our veterinary clinic. 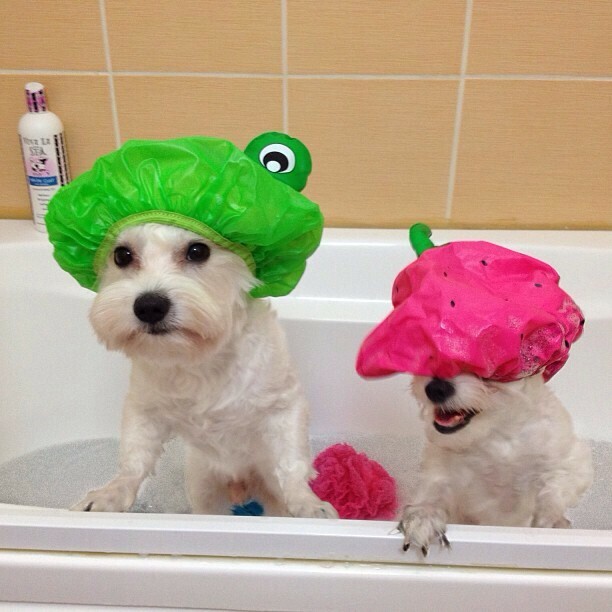 Keeping your dog clean and looking good is essential to his health. So it's important to have a professional groomer whom you can trust. Our facility provides a clean, quiet, friendly atmosphere for your pet. We believe that communication with the owner is vital so that your pet is groomed to your expectations. In most cases your pet will be ready to go home with 1-2 hours after drop off. For the well being of our staff as well as our other grooming pets please keep in mind that all vaccines are required to be up to date.